Home» AP LATEST UPDATES | AP TS LATEST JOB's » AP Contract and Out Source Employees Cabinet Sub - committee on decide contract employees regularization and Category wise and Department Wise Total posts. 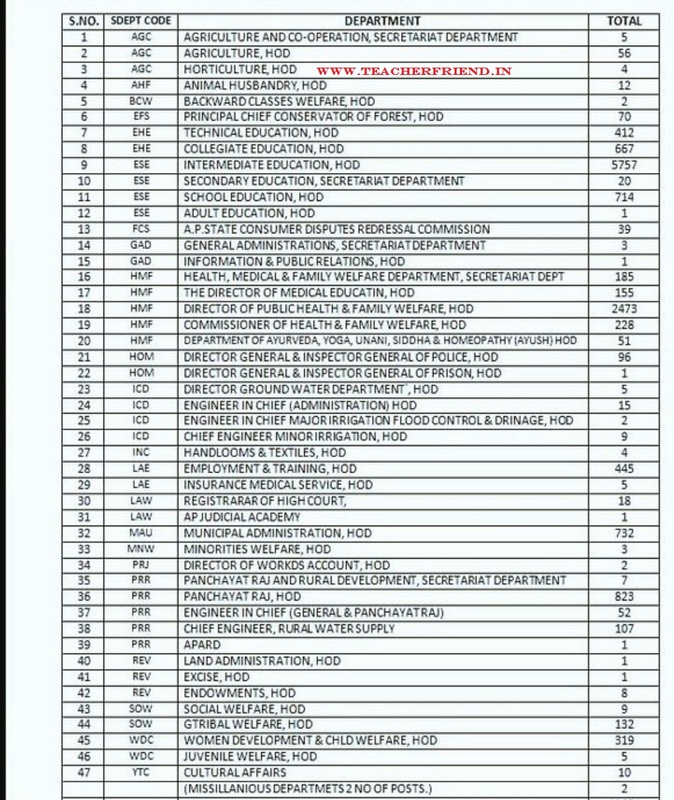 AP Contract and Out Source Employees Cabinet Sub - committee on decide contract employees regularization and Category wise and Department Wise Total posts. 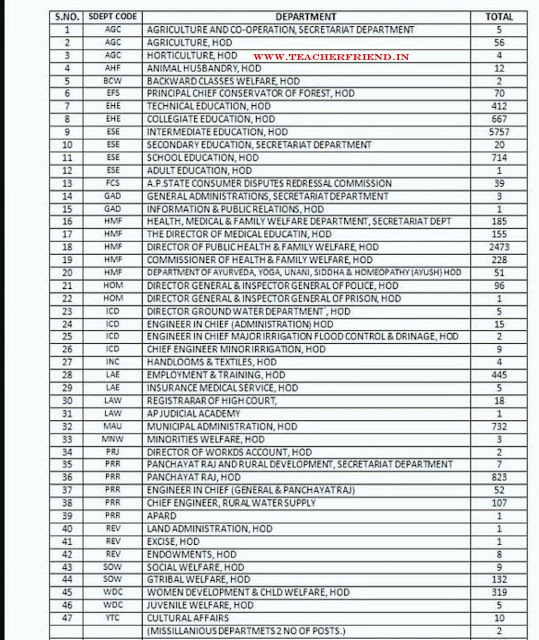 AP Contract and Out Source Employees Cabinet Sub committee on decide contract employees regularization and Category wise and Department Wise Total posts. The committee, which had met here on Monday, deliberated ways and means on how to implement the regulerisation process.On being briefed that there were about 16,000 contract employees and 8,000 outsourced employees in the State, the committee had asked the officials to come up with a report on their exact number as well as the modeelities to implement the regularization. It has also pointed out the need to take care of not to follow the method which was followed in the Karnataka State. This was decided contract employees and Out Sourcing Employee regularization as the Supreme Court had earlier questioned the authority of the Karnataka government in implementing the regularization scheme without going for direct recruitment. Tentatively, the cabinet subcommittee is expected to meet again after the State Assembly session to pursue the issue further.